SEEHASH > blogs > How to Repair your Infected Computer without formatting it. Has your Anti virus software failed to protect your system ? If a Windows system is badly infected with malware, running an antivirus from inside Windows often won’t help. Malware can hide itself on an infected system, avoiding detection. Other malware may attempt to battle the antivirus software, preventing it from properly installing or scanning. This is why it’s important to catch malware before it infects you. In this scenario usually you would have no choice other than to purge your system (not literally) clean and install fresh copy of OS. Well not anymore, today I will show you the possible ways you can follow to save your computer. 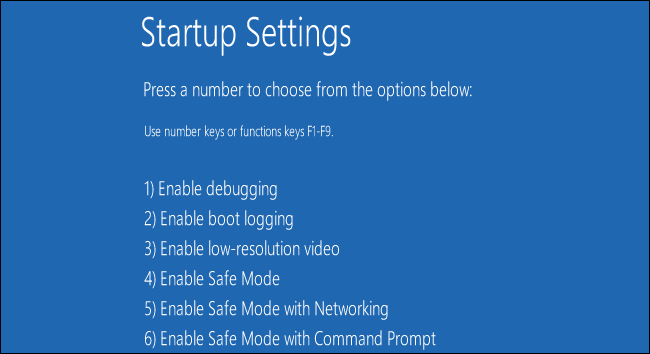 In Safe Mode, Windows won’t load third-party startup programs or hardware drivers. If malware is running when you boot into Windows normally, it shouldn’t automatically run when you boot into Safe Mode. Even so Safe Mode isn’t completely outside of Windows, so it may not help you if a malware has deeply infected your system files. Ubuntu is the most popular Linux operating system and can be downloaded from the project’s Website for use on a LiveCD or USB. UNetbootin is another nice option if you want to go the USB route, which tends to run much faster. Once you’re equipped with a Linux LiveCD or USB, you’ll need to make sure the infected computer is turned off, and then turn it on again with the CD or USB installed. This will boot the computer into Linux, completely bypassing Windows and its infection. Next it’s time to get the Linux-based ammunition you’ll need to wipe out the malware: antivirus software. I’m going to use ClamAV, my favorite, via ClamTK, which provides a nice graphical front end. Next, from the main Ubuntu Software Center page, click on the “Accessories” icon and type ClamTK into the search box. It will be shown as “Virus Scanner,” but if you click on “More Info” you can verify it’s the right package. Click “Install” and wait for it to download.